If your phone feels super slow sometimes, then there is a slight chance that you’re out of RAM. Upon learning that, many people immediately start searching on how to free up RAM. The good news is that we can tell you how to do that. The bad news is that it may be a bit more complicated than you might think. Before moving on, you need to get a basic understanding of what RAM is and how it works. Because having free RAM isn’t always a good thing and may slow down your phone instead of speeding it up. If you’re new to this sort of stuff then you’re probably getting confused now. But, no need to worry. You’ll understand soon enough. You know how it takes a while to first open an app but it starts up almost immediately when you switch back to it afterwards? That’s where RAM is being put to work. When you first open an app, after a reboot, for the first time ever, or whatever, it’s being read and loaded from your internal storage. After that, it gets loaded to your RAM memory. RAM stands for Random Access Memory by the way. Your RAM is several times faster than your internal storage. That’s why we generally use RAM to temporarily store running applications. If you run out of RAM, then your phone is forced to either shut down some apps or use your internal storage as RAM. In both of these scenarios, you may experience extreme slowdowns. To summarize what we’ve learned: RAM is a type of memory that is used to store our running apps and it plays a massive role in the performance of our device. Alright? Generally speaking, the more RAM that you’ve got available, the better. But, not always. The easiest method of freeing up RAM is closing the background apps. And if you’re getting desperate then this can surely help you out. Still, look at the image above. Our mid-range device currently has half a gig of RAM available which is not much, but it should suffice. In that case, terminating the background apps to free up RAM is a horrible idea. Why? Because our device will be forced to start up everything from the internal storage again and that is definitely going to be slow. So, if you’ve got enough RAM memory to get by without experiencing issues, then you probably want to stop reading now. Freeing up RAM when you don’t have to only makes your phone slower. You should only free up RAM when you really have nothing to spare and you run into performance issues because of that. With that being said, most phones nowadays shouldn’t have that problem. But, still, if for any reason you really don’t have any RAM to spare, then keep on reading to find out what you can do about it! One easy way of freeing up RAM is by closing some of the background apps that are consuming it. And there are multiple ways of doing that. Arguably, the easiest way of closing apps is by opening the recent apps/multitasking tab of your phone. 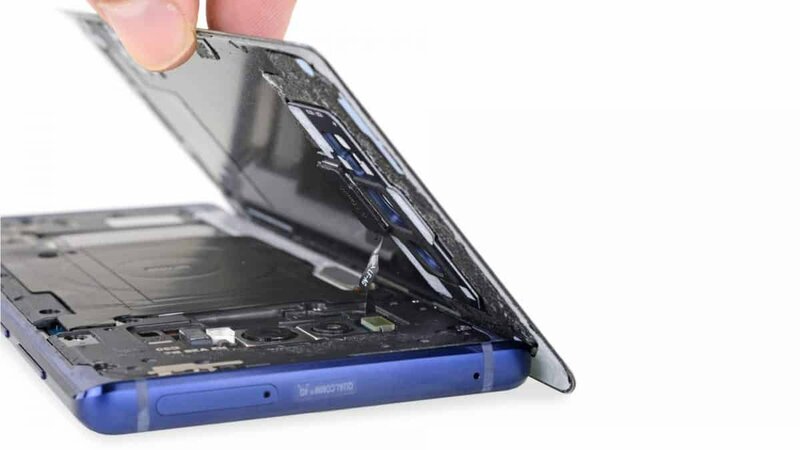 You can usually do that with one of your dedicated soft/capacitive buttons or by swapping up from the bottom if you’re running Android Pie. On some devices, this method doesn’t really terminate the app but only clears it from your listing of the recently opened apps. In that case, you can still terminate background apps by either going into your Settings -> Apps, or by installing some sort of task manager from the Play Store. Again, if you’ve got RAM to spare then don’t do that. 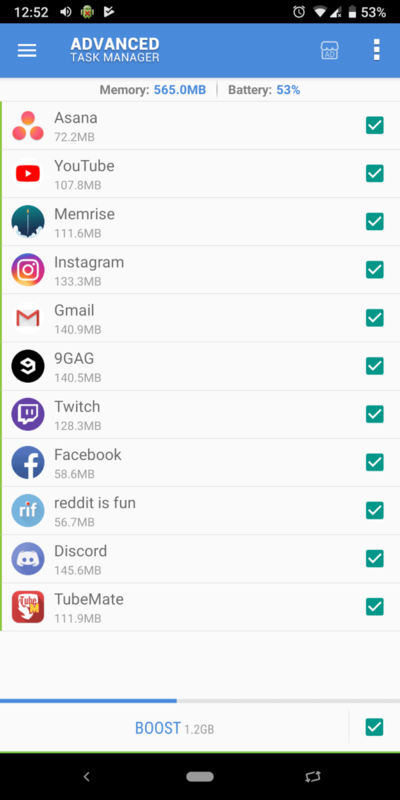 Closing apps that are running in the background will force your phone to start them up again from the internal storage when you need them and that will slow down your device instead of making it faster. With that being said, you shouldn’t have to force close everything. Be selective with what you need and what not. Many of us have numerous apps installed and running in the background that we don’t really need. As a side note, the Android OS should be able to automatically close apps when you’re running out of RAM. However, sometimes it does it at the most inconvenient of times and that’s one reason on why you may experiencing random slowdowns. That’s also one reason to manually terminate certain apps. 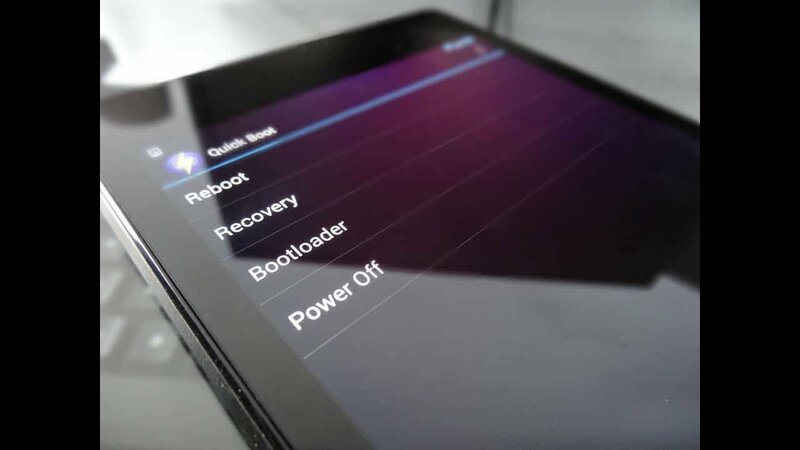 Rebooting is an easy and quick way of freeing up RAM because it gives your phone a fresh start. The problem with this is that it’ll obviously terminate all of your running apps and you’ll end up starting everything up from your internal storage. But, again, desperate times require desperate actions. And in the rare case that you don’t know about it, rebooting is nothing more than turning your device Off and On again. It’s that simple. As for the whole thing about being selective with apps, well, that really speaks for itself. Be selective with what you need and what not – don’t just install anything. If you don’t need an app, uninstall it. Start with pre-installed bloatware. If you’ve done everything you could and your remaining apps are still giving you trouble, try looking for their lite counterparts. There are numerous apps that have a lite counterpart that is not as resource intensive. 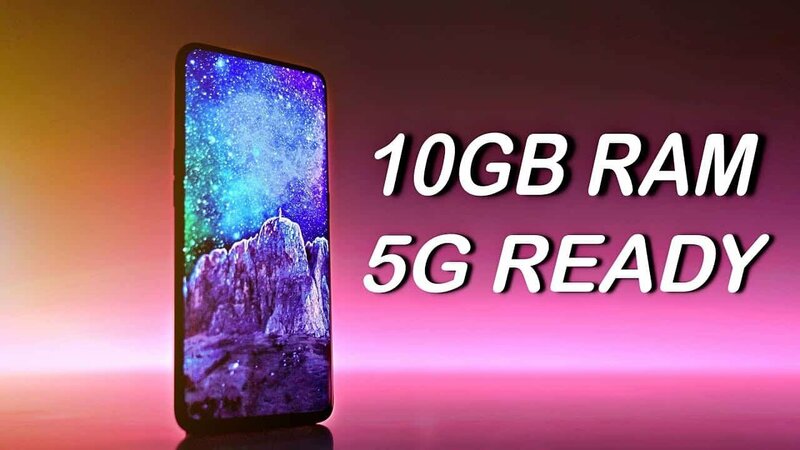 We suppose that those are mainly designed for low-end phones. Facebook and Facebook Messenger Lite are two popular examples. All you have to do is open the Google Play Store app, search for the app of your choice, and insert “Lite” after it. If a lite version for it exists, then you should be able to find it there. Look, we get it. Widgets are beautiful and in some cases also provide a bit of utility. But, if you’re running low on RAM, do yourself a favor and get rid of them. Widgets occupy RAM. It’s as simple as that. Maybe not as much as the vast majority of the apps that are out there. But, when you’re in a pinch, every little bit counts for sure. The same thing goes for live wallpapers as well. Live wallpapers occupy a bit of RAM and also a lot of resources. The amount obviously depends on the live wallpaper that you’re using. 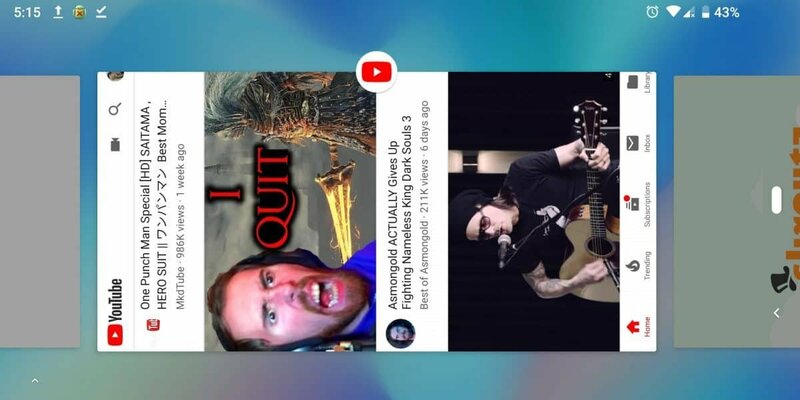 Even if you’re an Android newbie, you’ve probably heard of MIUI, Samsung Experience, One UI, EMUI, or anything like that at least once in your life, right? Ever wondered what those are? That’s called an Android ROM. 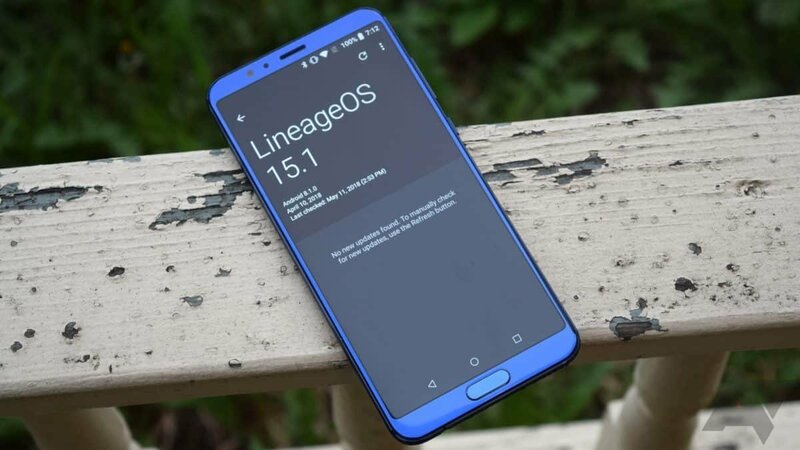 A stock Android ROM that comes pre-installed with your device has the user interface and features of both Google and Samsung, Xiaomi, Huawei, or whatever brand it is that you’re using. However, there are times where a stock ROM will occupy more RAM than what is needed. EMUI, for an example, is known for being harsh on budget Huawei devices. The solution to that is a lightweight custom ROM. A custom ROM is designed from third parties and different developers may design a different ROM for a different purpose. A lightweight custom ROM, for an example, may not be as feature-rich as your stock ROM or other custom ROMs. But, thanks to that, it may also be a bit faster and it’ll also give your RAM a bit more breathing room. Now, the process of installing a custom ROM is complex, differs from device to device, and is also quite dangerous. If you take one wrong step, you run the risk of bricking your device. For these reasons, we can’t guide you through the process step by step. For starters, you can check out the very useful guide from XDA developers. But, bear in mind that neither Updato or XDA will take responsibility for anything that goes wrong. You’re responsible for your own actions. I’ve done everything you’ve mentioned and I still don’t have enough RAM – what now? RAM is one of these things that don’t make your phone faster, but it never hurts having more than you need. You should have known when you first bought your phone. And if you didn’t, well, now you do. This is one of the main reasons why we don’t recommend extremely cheap phones. If you went through our cheap phone guide, you probably noticed that our recommendations were leaning more towards the mid-range category rather than the entry/budget one. And that’s one of the reasons why. You generally want to spend that little bit of extra money to get an extra gigabyte of RAM. If you simply have an old phone that can no longer keep up with the newer apps, well, that’s a different story and we kinda can’t avoid that. But, that’s a topic for a different time. In any case, you see where this is going, don’t you? If you’ve followed all of our recommendations and you still don’t have enough RAM, then you’re pretty much forced to upgrade to a phone that has enough RAM for you. This time, don’t cheap out on your next device. After all, you won’t be buying another phone for at least the next two years; or that’s what your average person does.